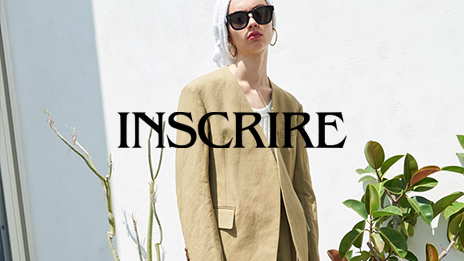 INSCRIRE | BRANDS | AMAN CO., LTD.
INSCRIRE is a women’s brand managed by designer Yumika Oka, who previously served as a designer, MD and buyer at various select shops. 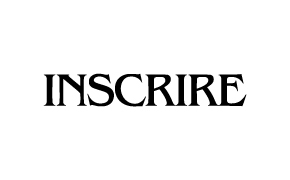 INSCRIRE was established as an honest expression based on the concept that “fashion is filled with love and should be stimulating and enjoyed freely”. 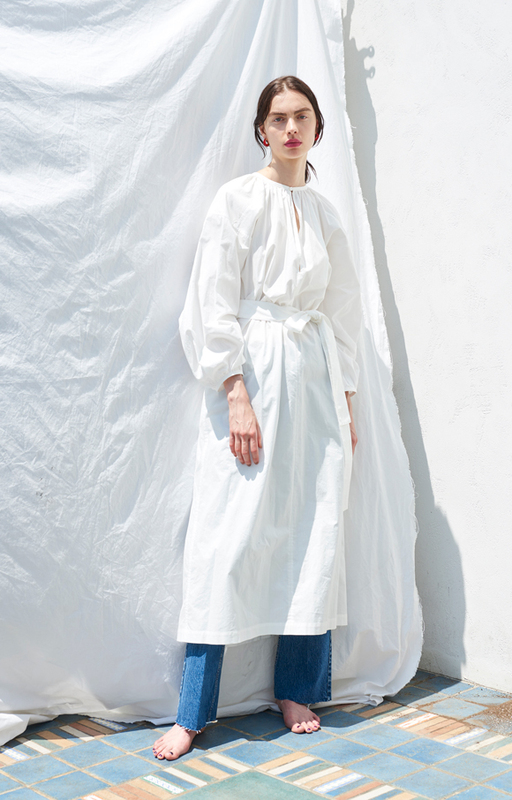 The brand’s latest collection was born an interpretation of men’s fashion such as military, vintage, mode and work styles, and offers a mature and glamorous overall look. With the co-existence of contrasting genres such as authentic and mode and casual and luxury, the brand offers an elegant and enhanced casual style. The brand concept is street luxury. The universal yet playful styles can help bring out the personalities of the people who wear them.